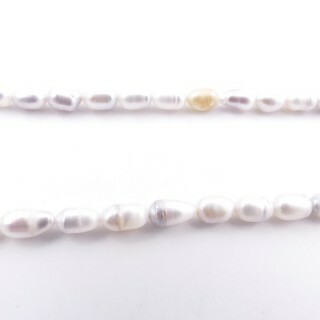 Variety of strings of beads in different materials, sizes and shapes. 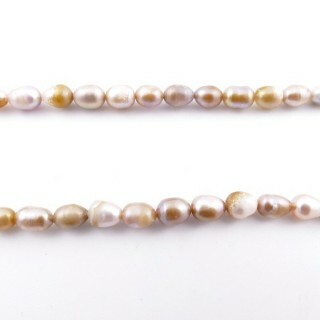 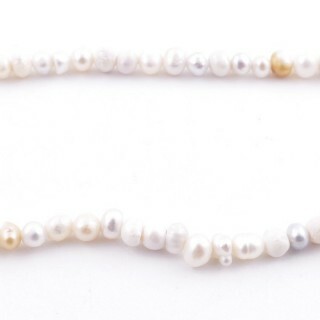 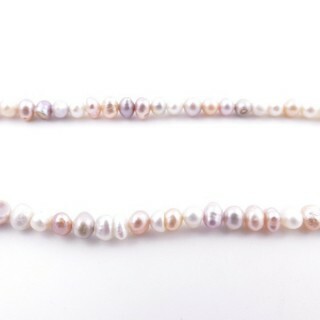 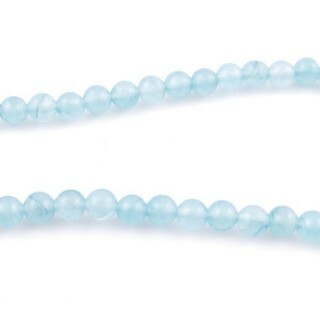 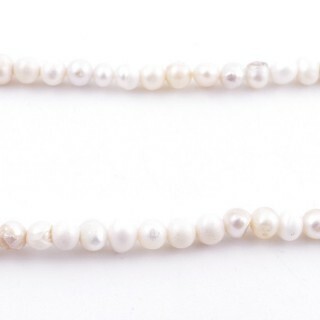 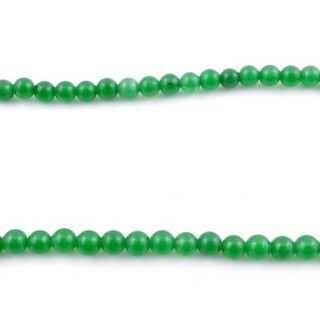 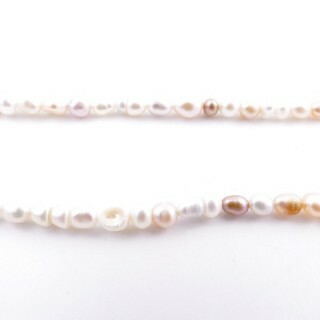 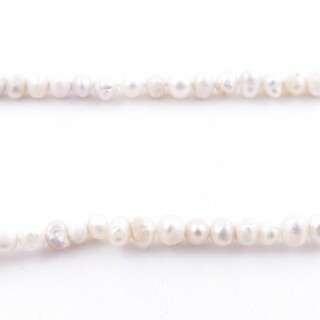 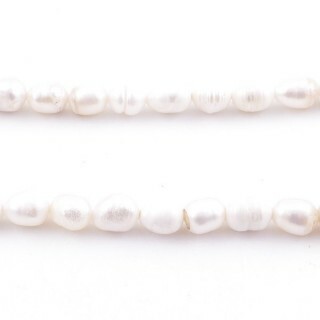 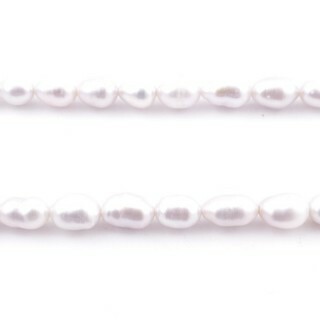 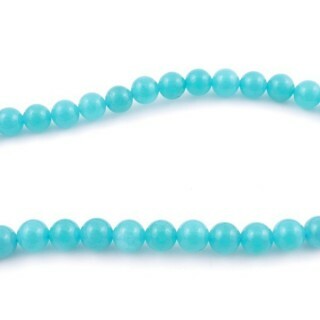 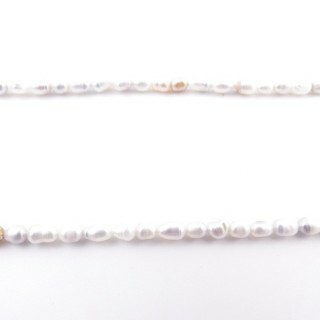 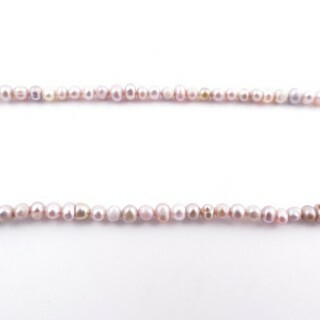 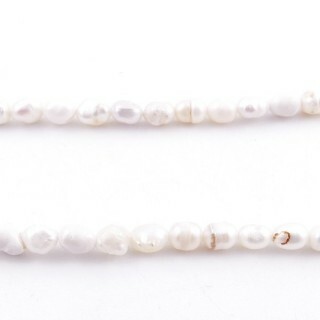 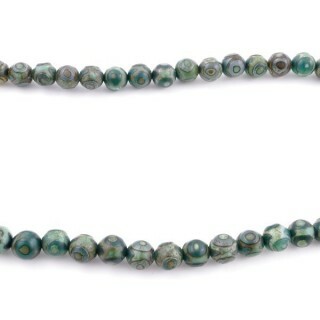 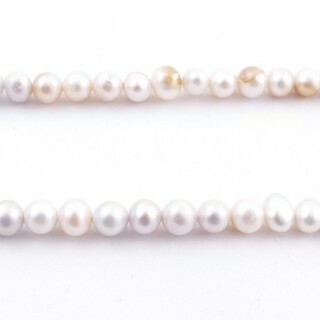 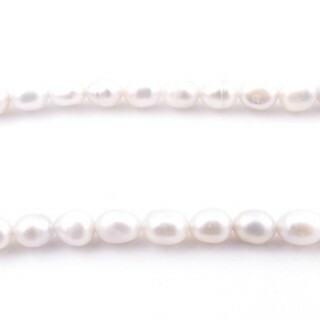 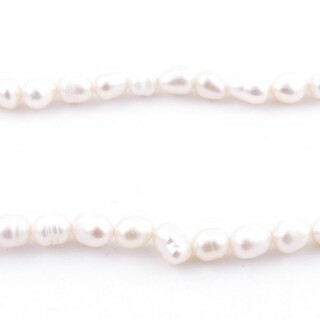 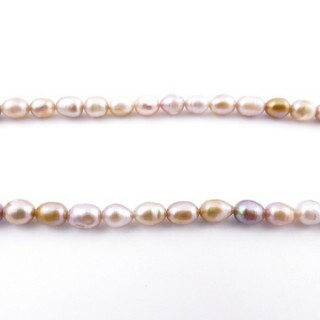 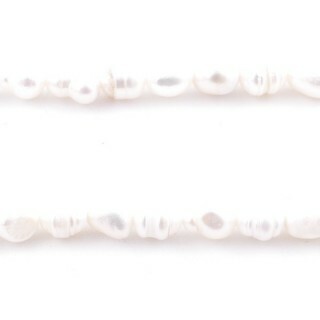 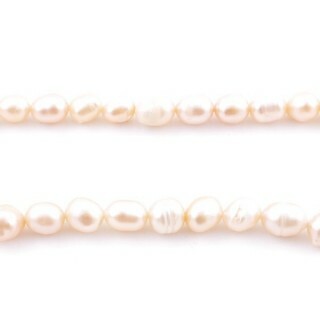 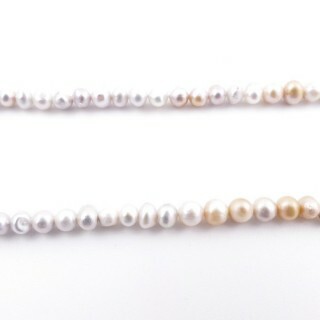 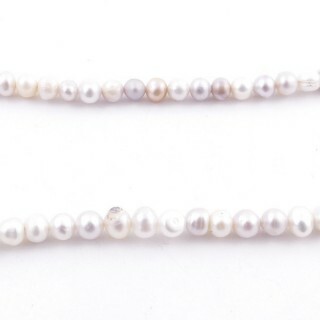 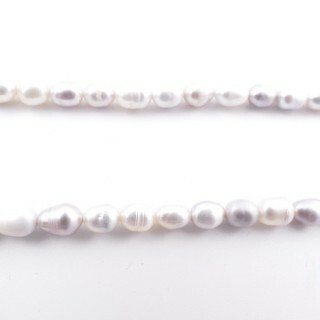 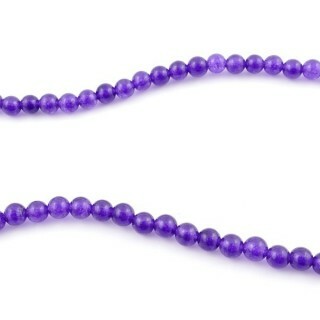 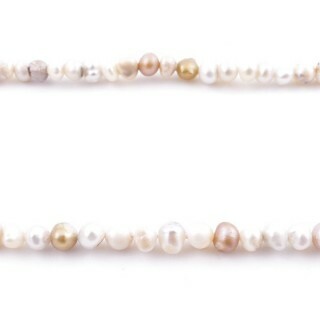 String of natural freshwater pearl beads with small 0,5 mm hole. 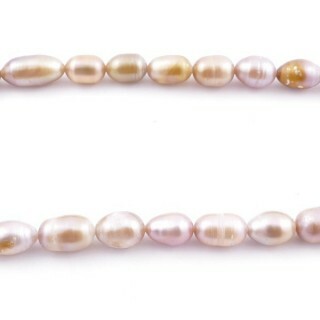 Being a natural product, no 2 strings are the same. 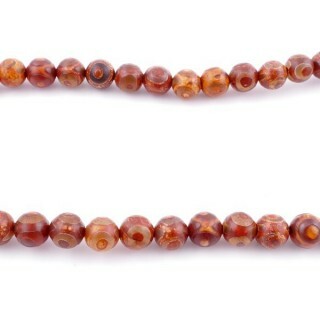 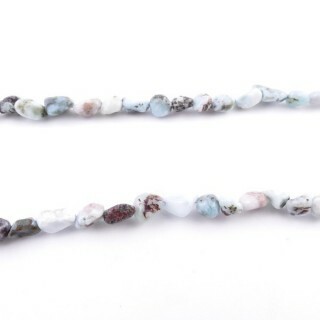 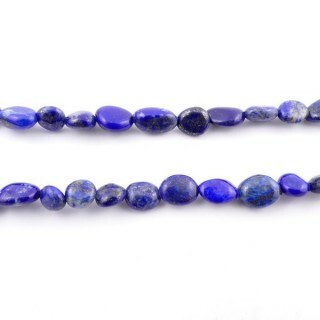 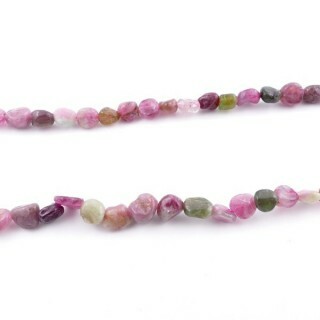 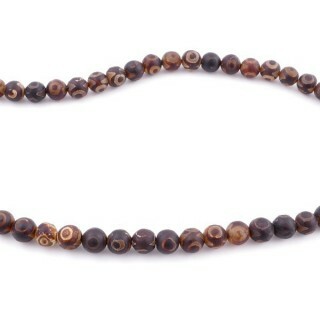 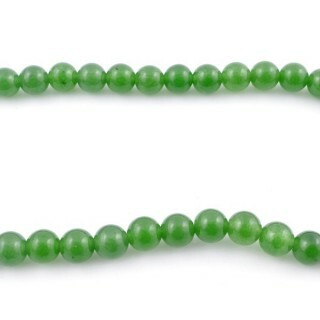 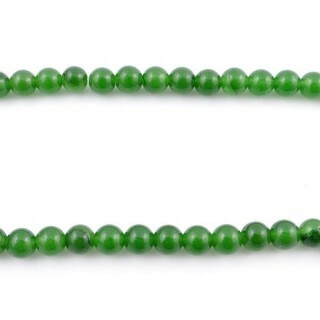 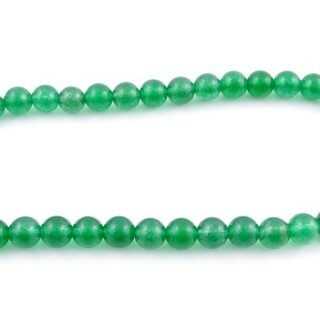 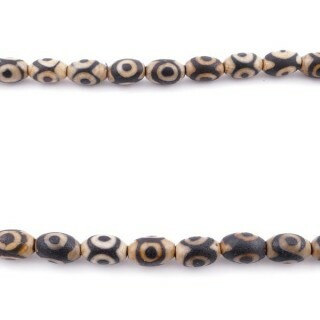 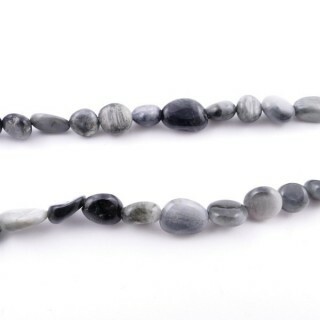 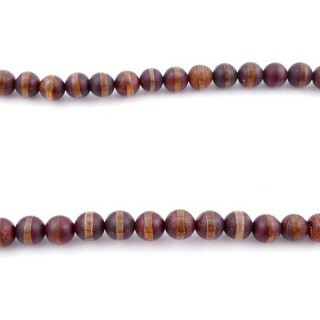 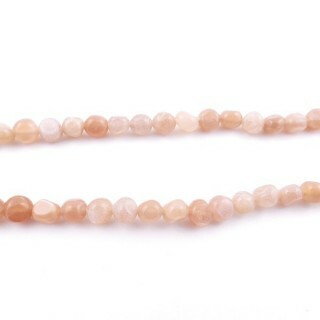 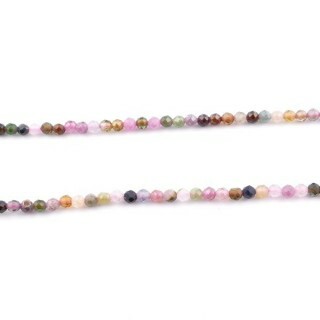 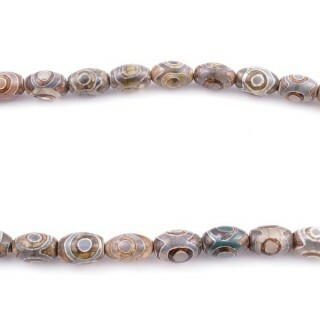 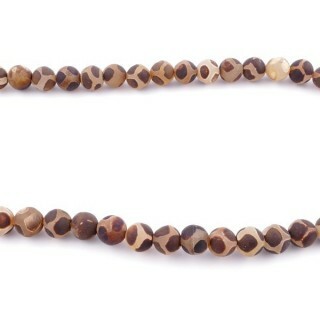 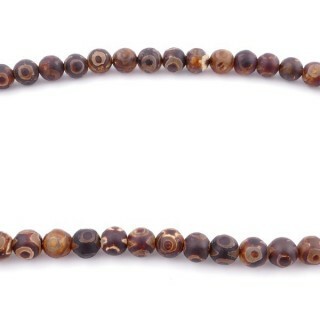 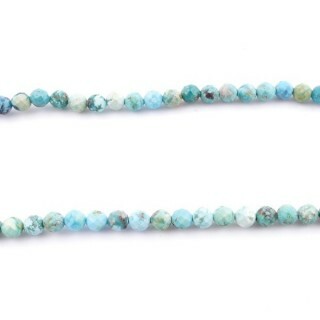 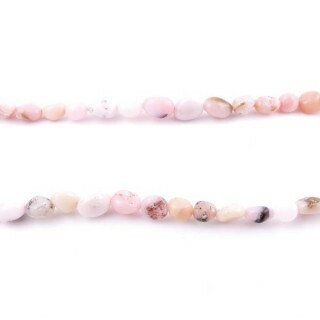 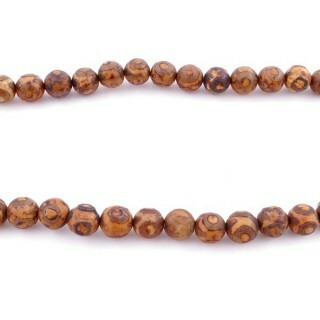 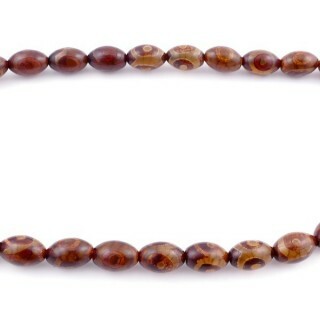 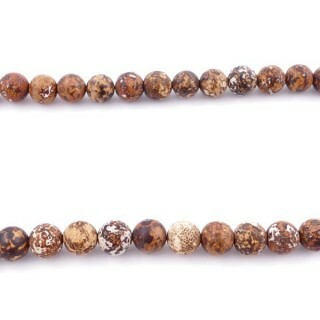 40 Cm string of natural stone beads with small hole. 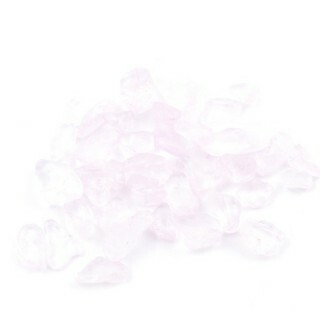 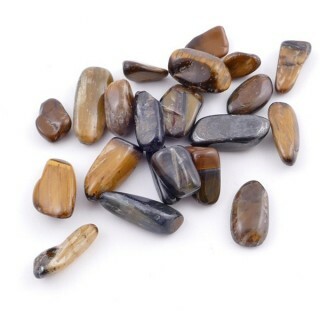 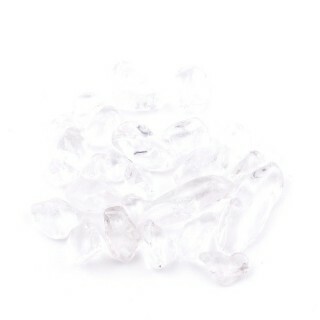 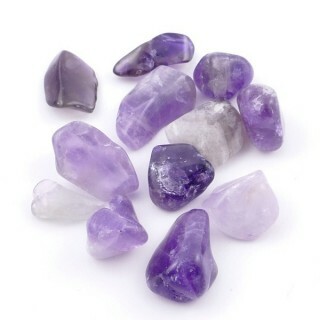 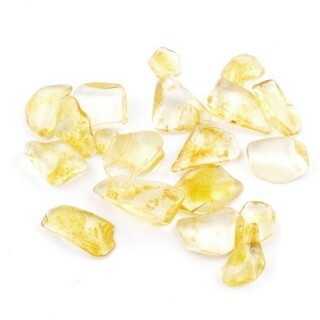 Bag of natural chip stones. 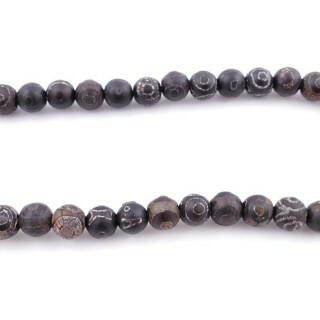 Without hole. 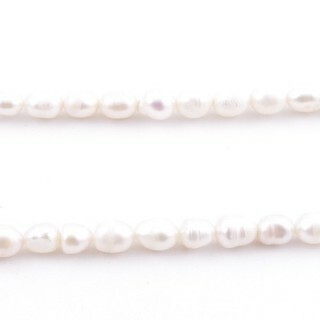 Based on 15 rating(s) and 15 user review(s).